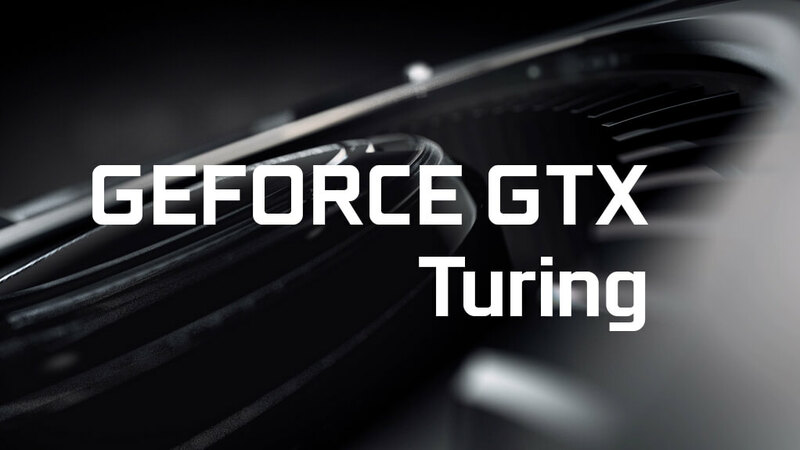 NVIDIA is all set to remove their curtains off their newest GTX and RTX 20 series, which they claim to deliver breakthrough performance. Meanwhile, not keeping the customers wait some of the AIB partners have already teased some of the liquid cooled 20 series cards. 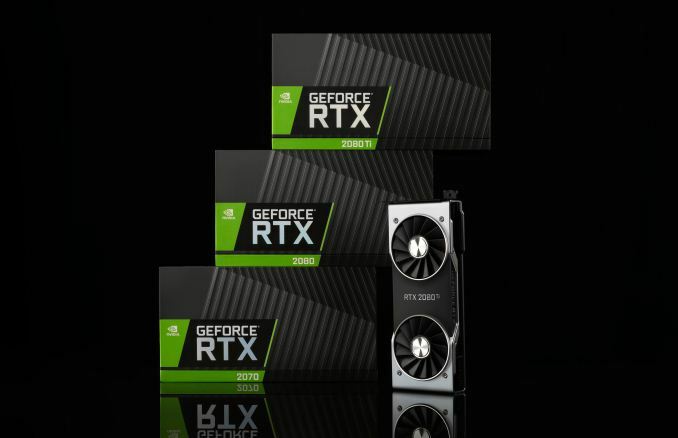 Displayed only at a handful of outlets, NVIDIA’s one of the trusted AIB Colorful has already had their lineup of Nvidia GeForce RTX 2080 graphics card. 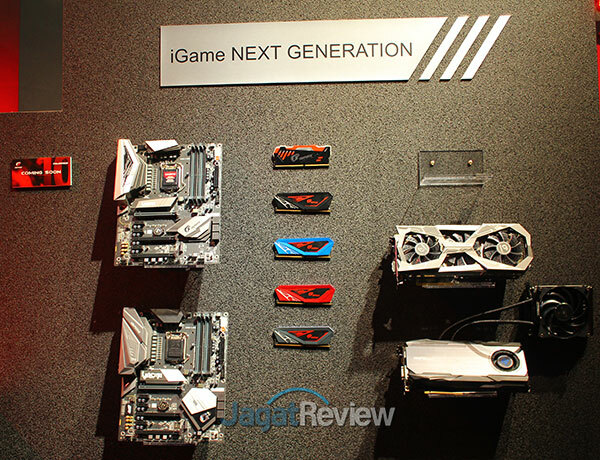 The AIB teased their new iGame series of liquid cooled cards at selected outlets. The card at the top right corner with triple fan design will enter the new 20 series GeForce family. However, we can see the same cooling solution used in Pascal. The next one at the bottom right corner is all brand new. 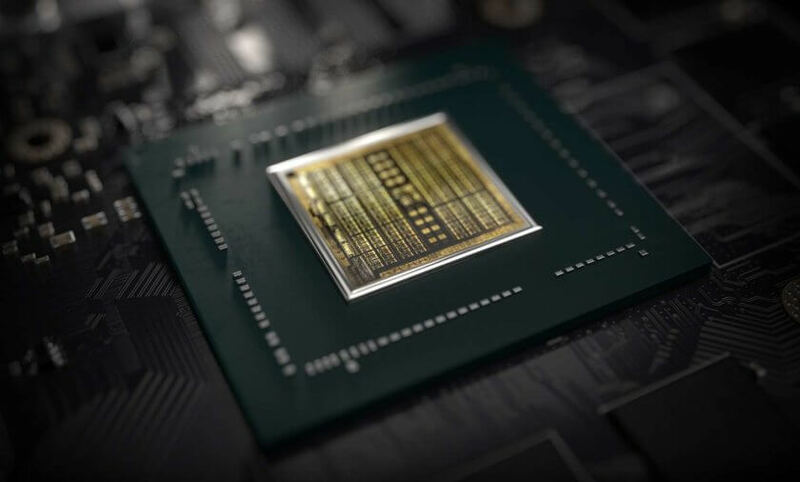 Which is already coming under the radar known as Colorful’s RTX 2080 iGame Poseidon. Colorful confirmed that this will be NVIDIA’s next-gen custom cooled card and teased to be released by September 2018. 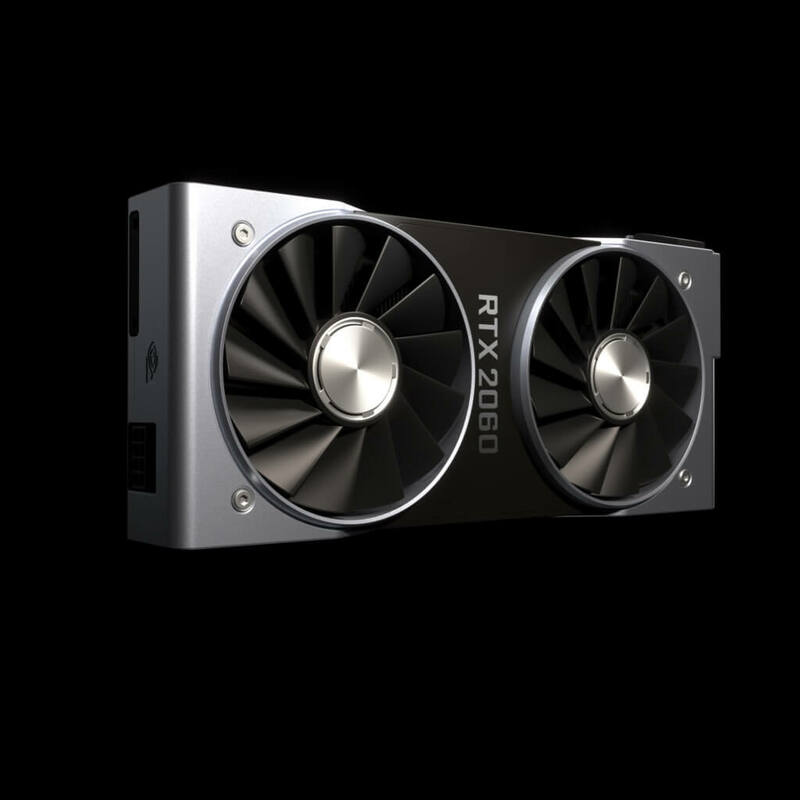 From NVIDIA’s part, they are working on a dual fan Founder’s Edition RTX 2080. So you don’t have to wait till when AIBs hit the market with custom cooling. NVIDIA’s next-gen cards are to be expected later this month, so stay tuned.